We are a backpacker hostel and mainly rent beds in shared rooms. If you book a single bed here, you share the room with other, mostly unknown guests. 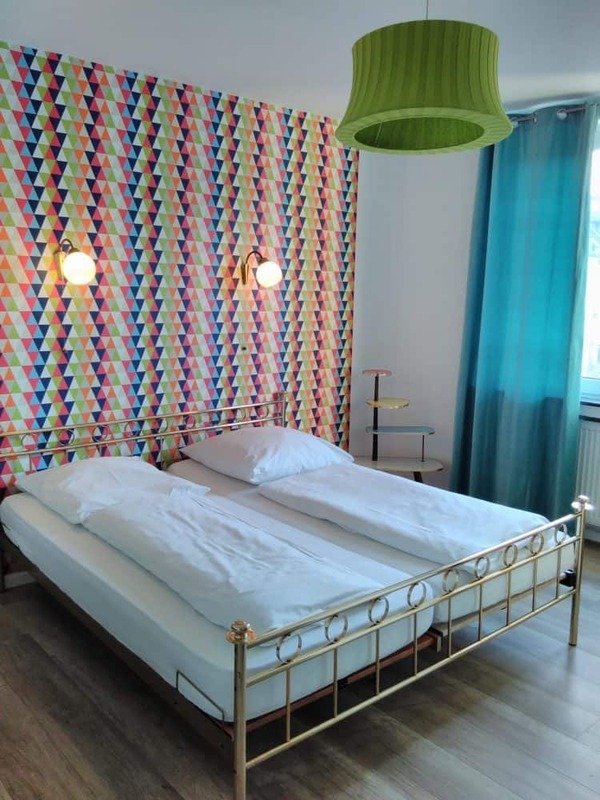 The advantages of this type of accommodation are the low cost and the opportunity to make new, nice acquaintances with other hostel guests from all over the world. If you prefer to stay among yourself, you can of course also book the shared rooms as a group. But we also have a few single and double rooms.